Techno titan Maceo Plex to release first EP on his new label, MPLX - Track? !D. 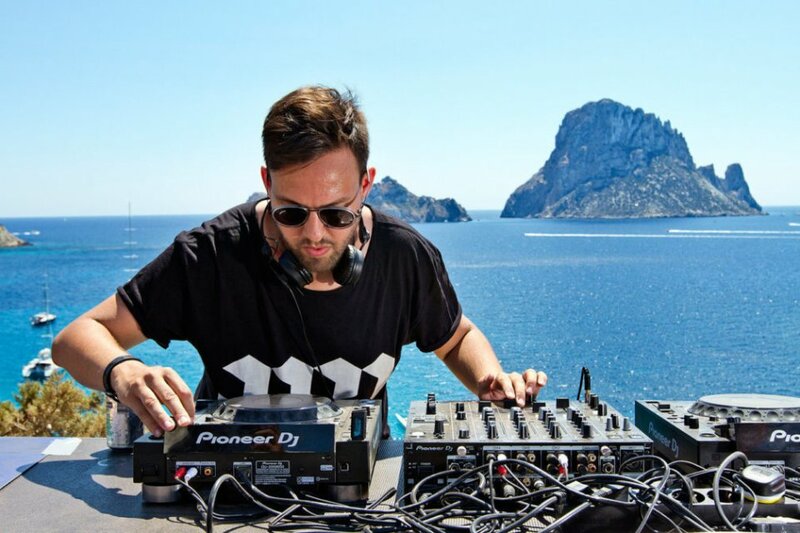 Maceo Plex, genuine name Eric Estornel, is beginning another label. Techno titan will release first EP on his new label, MPLX. MPLX with Lone Romantic and Ellum Audio are Miami-born artist's third outlet.The new label, MPLX will only release music by Estornel, beginning with Mutant Romance, a two-tracker due out December seventh. Mutant Romance is coming on December seventh, 2018.